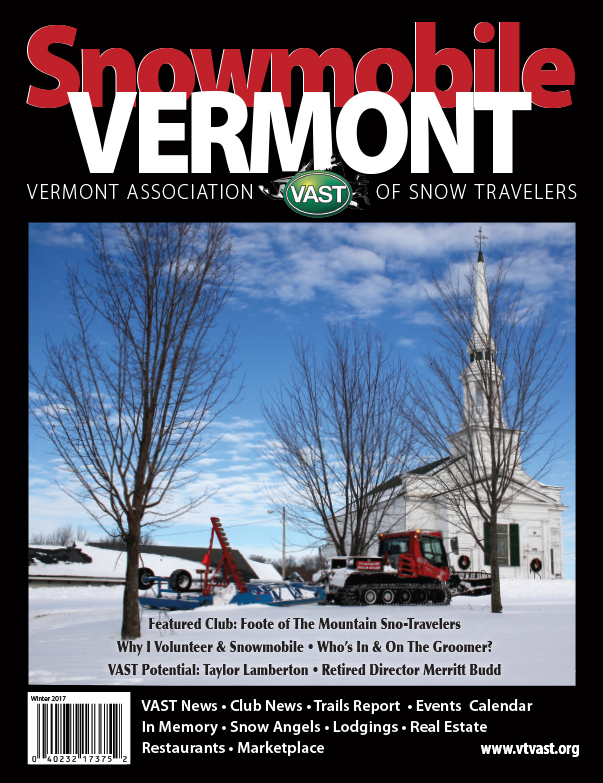 Why advertise in VAST's Snow Travelers' Guide and Snowmobile Vermont magazine? 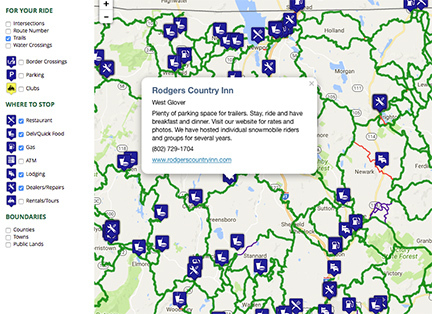 48% of our 24,000 members live out-of-state and travel to Vermont to snowmobile. They stay in Vermont hotels and B&Bs and eat at local restaurants. Snowmobiling families visit museums and other experience-based tourist attractions and buy Vermont products during their trip. Snowmobiling is just one part of their Vermont vacation; their experiences at these businesses and destinations make their snowmobiling vacation even more memorable and adds to the 500 million dollar economic impact that snowmobiling has in the state of Vermont. Our in-state members plan their trips around the stops they will take, from gas stations to restaurants, even hotels – who doesn't like a nice "stay-cation"?! Riders often travel 50-100 miles in a day and are looking for a place to spend the night or a whole weekend in their home state too! 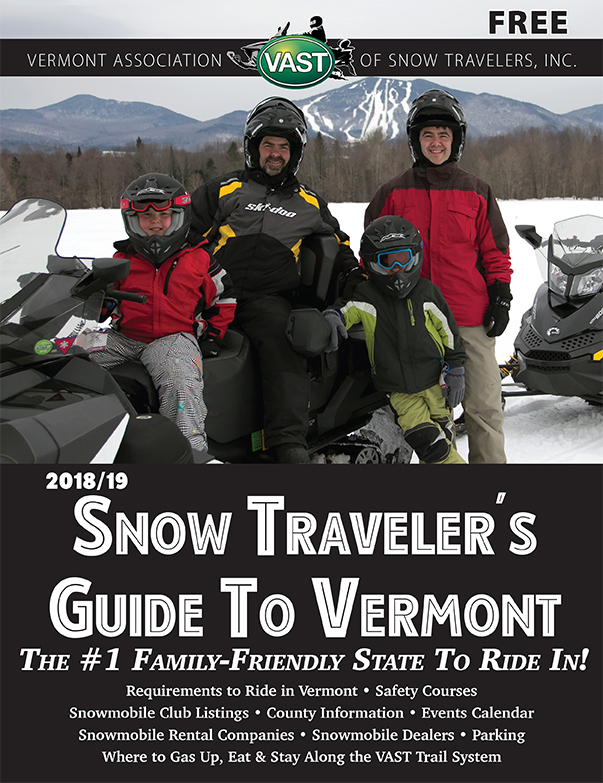 Snowmobile Vermont magazine is published five times per year and is a valuable resource for avid and committed riders planning their winter adventures. Snowmobile Vermont puts your business literally in the hands of one of Vermont’s most precious tourism asset. The magazine is mailed to our 24,000+ members and distributed throughout Vermont Welcome Centers, select Regional Chambers of Commerce, on newsstands in select Vermont country stores, in rooms at Vermont lodgings, restaurants and at snow-machine dealerships throughout Vermont and New England. Does your business have direct trail access? Sign up to be on our interactive map and smartphone app and printed Traveler's Guide!